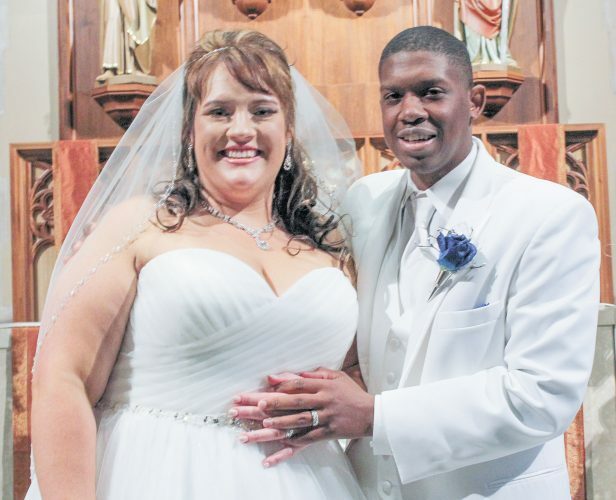 Tashawa DeVonne Yonts and Kreggie Lee Gallagher exchanged wedding vows at 1:30 p.m. April 13, 2016, at Meadowbrook Park, Bascom, with Ron Yonts officiating. A dinner in Alvada followed the ceremony. The bride was given in marriage by her grandmother, Betty Russel. 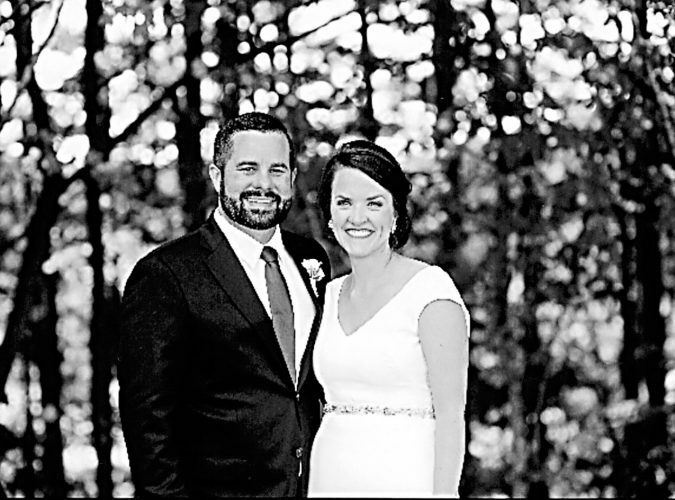 The bride wore a white, strapless gown with gems across the bodice. 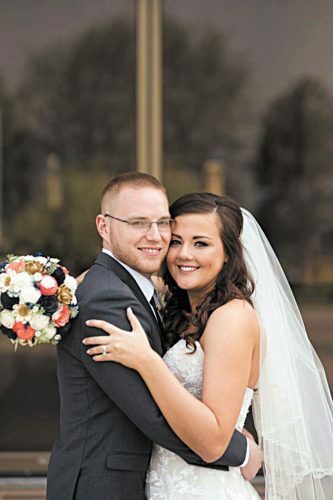 Serving as maid of honor was Tiffany Yonts. Bridesmaids were Courtney Emahiser and Leslie Moore. Serving as best man was Michael Oats. Groomsman was Cody Albert. The couple plans a honeymoon trip for a future date. 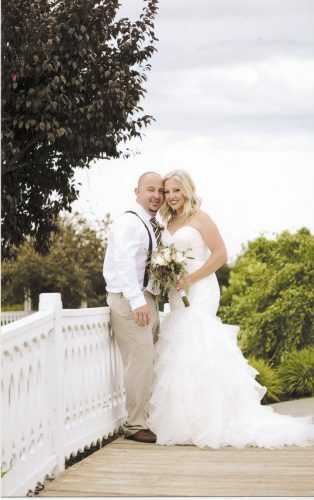 Serving as maid of honor was Tiffany Yonts. Bridesmaid was Leslie Moore. 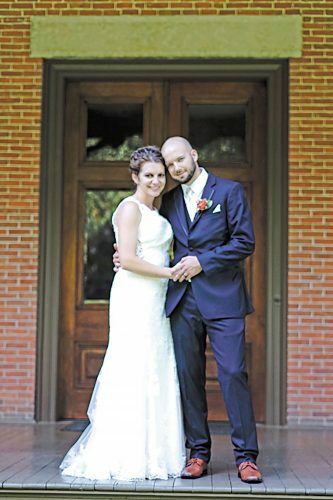 Serving as best man was Cody Albert.